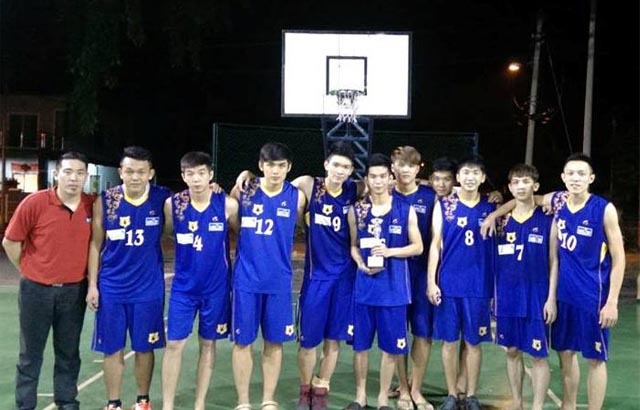 UTAR MH Unilodge 1, the university basketball team emerged as first runner-up in the Lawan Kuda Men Open Basketball Championship 2014 which was held from 28 June to 27 July 2014 at the Lawan Kuda basketball cover court in Gopeng, Perak. 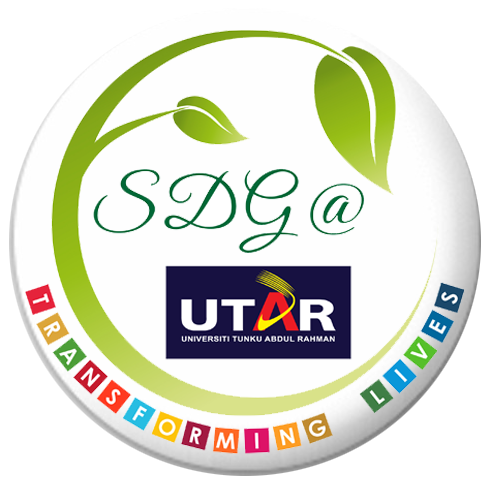 As the first runner-up, UTAR bagged 12 individual silver medals, a trophy and a cash prize worth RM600. It was a close fight in the finals between the UTAR team and the competing team; Lawan Kuda 1 who won with a score of 62-59. A total of 12 teams participated in this annual championship. Organised by the LCCM Sports Accessories Enterprise, the championship aimed to promote and encourage lifelong participation in sport and physical activities. Participation is open to teams from all over the Malaysia.